Grew Up… daughter of Elrond and Celebrian. Her father is an Eldar – an immortal elf – while her mother was human. The youngest child, Arwen often strayed from the path set out before her by her father, drawn to the human side of herself while growing up in an elven world. 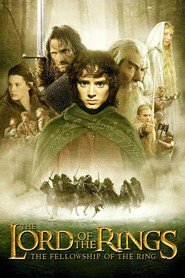 Living… in Lorien (the Elves’ forest home) during the Third Age, defending Middle Earth from the evils of Mordor. 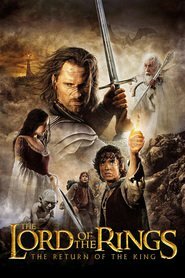 Arwen has chosen the worst possible time to let her heart take control of her life. Her love for Aragorn, a human and the heir to the throne of Gondor, has often drawn her astray of Lorien. And now, as the war against Mordor is at its height, the two star-crossed lovers are once again reunited. Profession… lady of Rivendell. Arwen is practically royalty among her elven brethren. Her father Elrond is one of the de facto leaders of Rivendell and Arwen is also a respected member of the community – even if she is half human. Interests… the world of man, the future of Middle Earth, protecting those in need, and following her heart. Relationship Status… in love with Aragorn. Arwen feels that her destiny is to be with Aragorn, even if her father believes that it will only lead to pain, suffering, and death. Because those are the eventual way of the mortal humans – not the way of the elf. Challenge… choosing between her love of a man and her place among the elves. Arwen will eventually be granted a spot on the ship to Valinor – a paradise where elves go to live eternally. 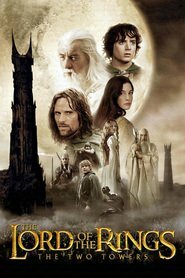 But Arwen may opt to remain in Middle Earth, where Aragorn still resides. Personality… headstrong, persuasive, and confident. In the end, Arwen will only do what she feels is right. No matter how many powerful leaders influence her to sway in one direction, her own choices will be decided entirely by herself. And if she lets her heart get in the way of her brain, it will only happen because she allows it. Arwen's popularity ranking on CharacTour is #893 out of 5,000+ characters. See our top-ranked characters and read their profiles.